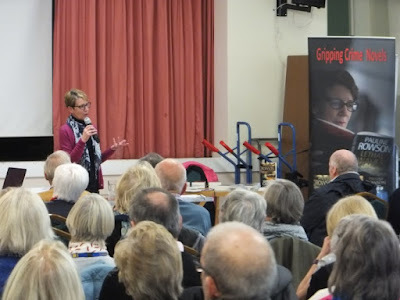 On Wednesday 21 November 2018 I was delighted to entertain members of Eastleigh U3A with tales of my fictional sleuths, the enigmatic DI Andy Horton who features in fourteen novels and undercover investigator, former Royal Marine Commando, Art Marvik who currently appears in three mystery thriller novels. 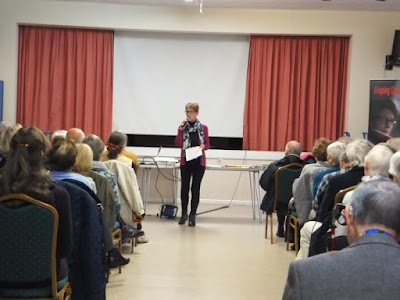 I talked about the locations along the south coast of England that have inspired my novels and how I turn ideas into multi-layered, plots set against the backdrop of the sea on the south coast of England. 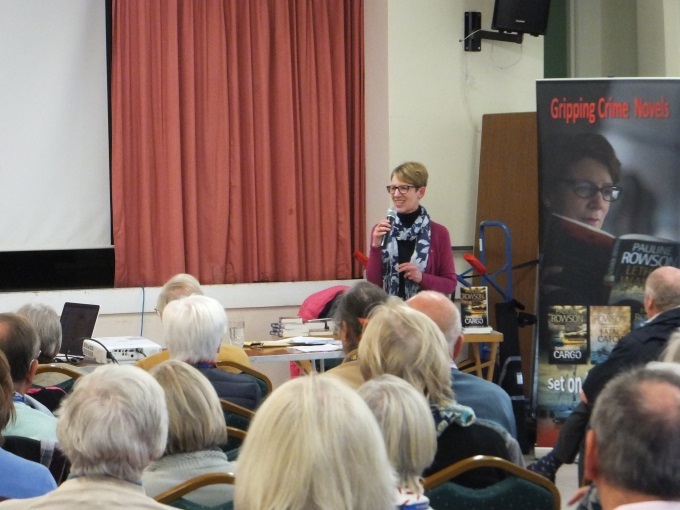 I explained and demonstrated how I create my characters and plot my crime novels. Following my talk there was a lively question and answer session and a book signing. 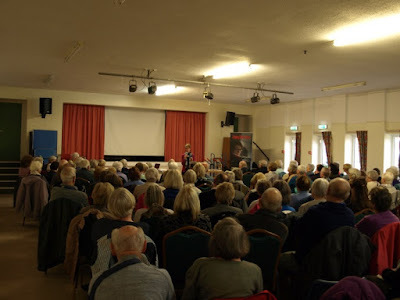 It was a pleasure to entertain the audience and I thoroughly enjoyed meeting everyone including some very avid DI Andy Horton and Art Marvik fans. 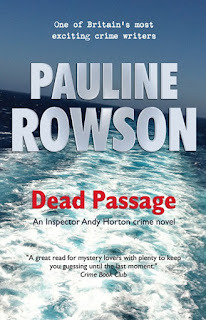 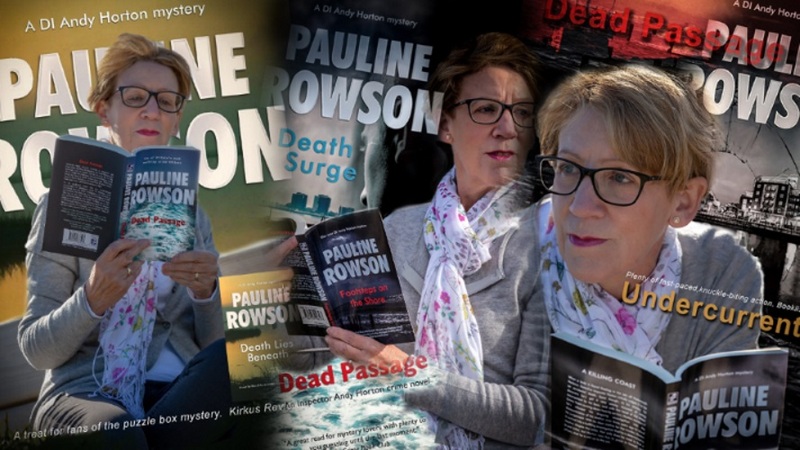 Dead Passage, number fourteen in the Inspector Andy Horton crime series. 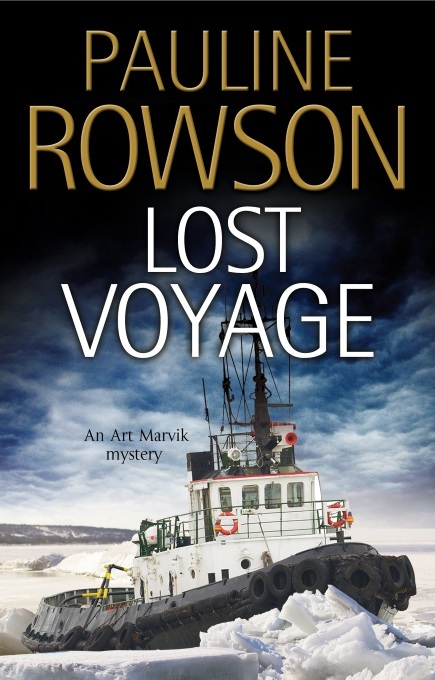 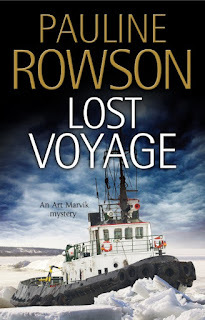 Lost Voyage, the third in the Art Marvik mystery thriller series. Aavailable in paperback, as an e book and on Kindle.